We are local, family-run company that gives back to the community. Our reputation and future business rely on your 100% satisfaction. We have decades of experience in your market. We understand your unique local codes, requirements, and installation needs. If the need arises, you can often speak directly to our owner. We create jobs and support the local economy. We are available for service support and can honor the Limited Lifetime Warranty should the need arise. 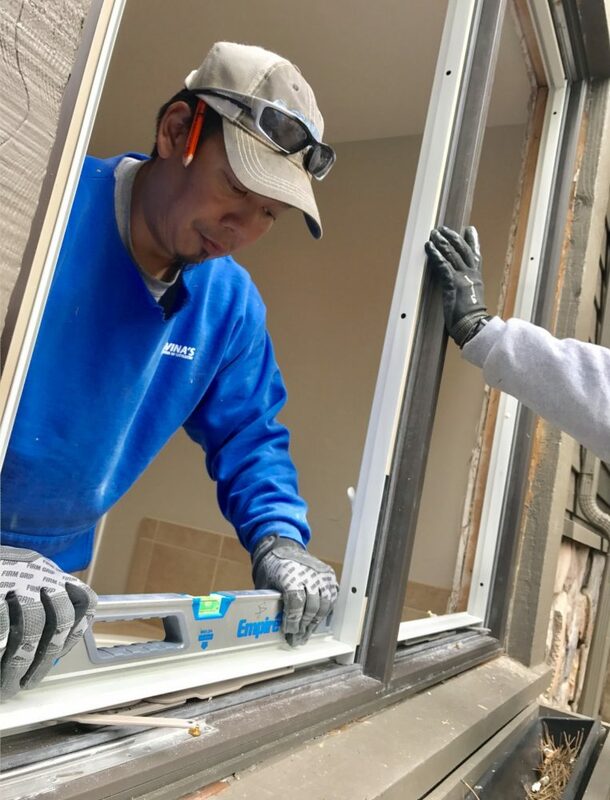 Replacement window installation is just as important as a quality window. It begins with a precise final measurement and getting the correctly sized replacement window ordered. This allows for a good fit without gaping spaces from a poor measure. You don’t want the window to look like it doesn’t belong. We then take into consideration what your home is made up of, You may have a stucco home that requires a different installation than a lap siding exterior. You might have 2 x 6 walls that have a deeper drywall return. Do the blinds need to be replaced during installation? Whatever type of window remodel you need we can handle. Our installers are trained in-house and follow manufacturers specifications. All of our windows are made to order. You don’t have to worry about standard sizes. We can get the size you need for your home. All windows are NFRC certified before they arrive to our warehouse so you know they are going to perform. Your existing windows are removed and your new custom windows are fitted. If new custom trim needs to be applied we can do that, if the drywall return is the look you want, we can do that as well. 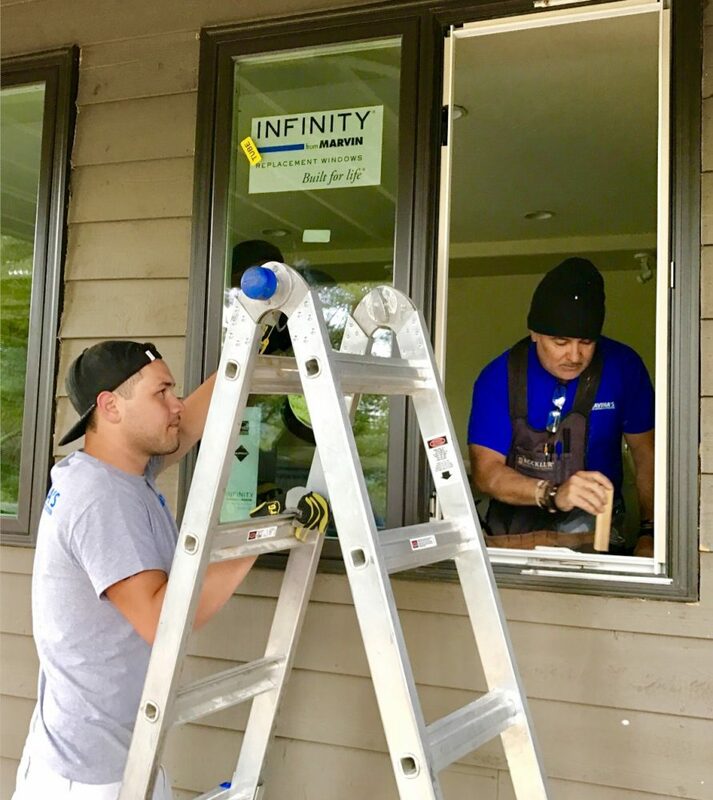 We make sure the new windows are plumb-level-square to provide a good installation and proper operation. The new windows were custom manufactured to allow for enough tolerance for a proper installation. With the new window in place, we insulate and seal every opening with the appropriate application for your exterior. 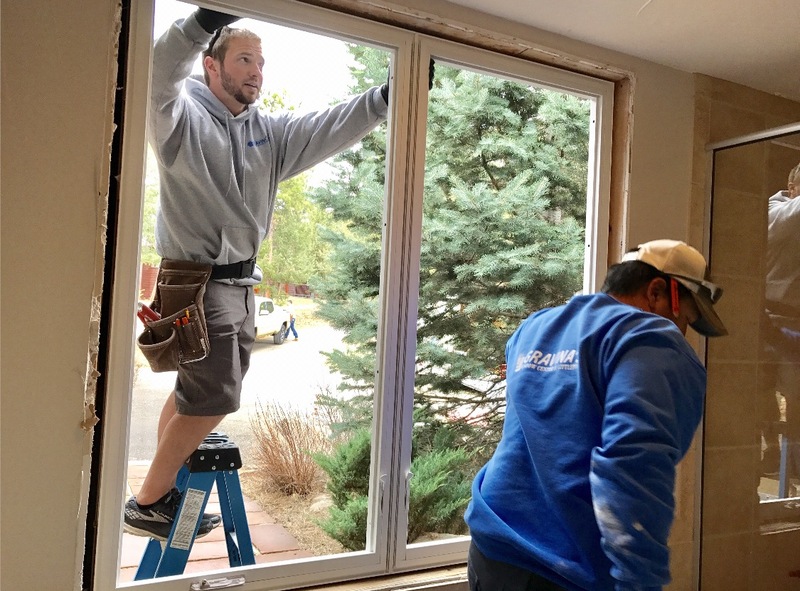 The installers will check for proper flashing and make sure the windows are buttoned up so you don’t have to worry. Once the windows are installed our jobs are inspected and any necessary adjustments are made for proper operation. Any old windows, doors and debris from the jobsite are removed. All installation areas are completely cleaned up. You are then presented with a customer satisfaction survey to assure that we have met all of your expectations. A great product with a top-quality installation; that’s how do every job so we earn your loyalty and more new customers every day.